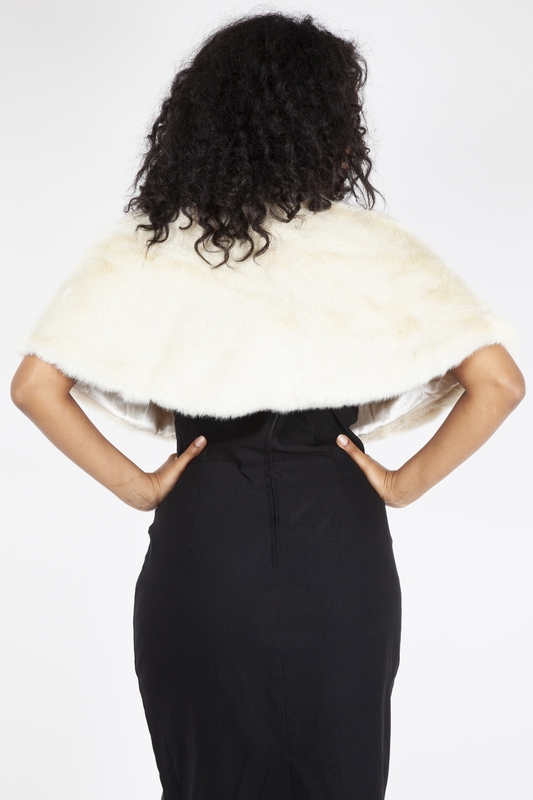 Our Cream Faux Fur Shawl is one of the most glamorous pieces of outerwear we’ve ever created. Made from soft-to-the-touch faux fur, this beauty will help keep off the chill on those winter nights without compromising your aesthetic. Love this look? Check out the Cream Faux Fur Stole!